Nancy (Lake Bell) has made herself a promise: she’s going to put herself out there. Well, at least more than she used to, which is not at all. When Jack (Simon Pegg) mistakes her for his blind date and she feels an instant connection to him, Nancy decides to just go for it. They spend a great date with each other, but Jack is bound to find out that Nancy isn’t actually Jessica (Ophelia Lovibond) – and what then? 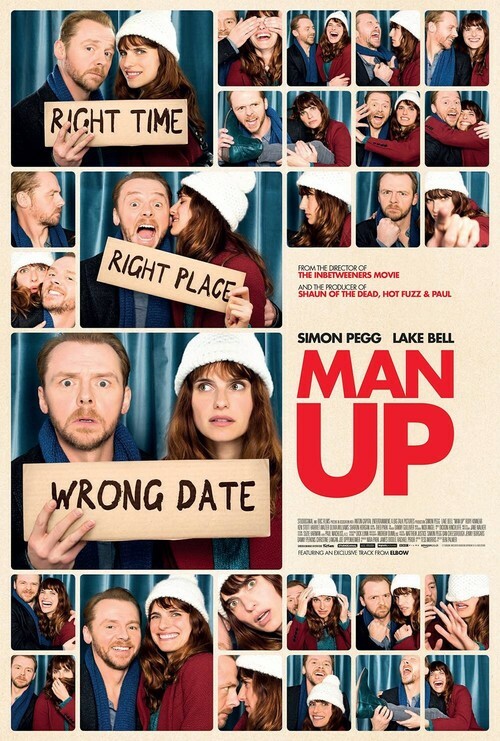 Man Up was sweet and funny and exactly what you’d expect and want it to be: a RomCom of the best kind with perfect leads.